A few days ago I reviewed Frat Boy Blush from The Balm & I promised you more. Today I am delivering! I’d like to start out with this: I have only even gone through & repurchased one powder highlighter & this is it. With that being said, you’ll be sure I have a lot of experience & opinions on it! 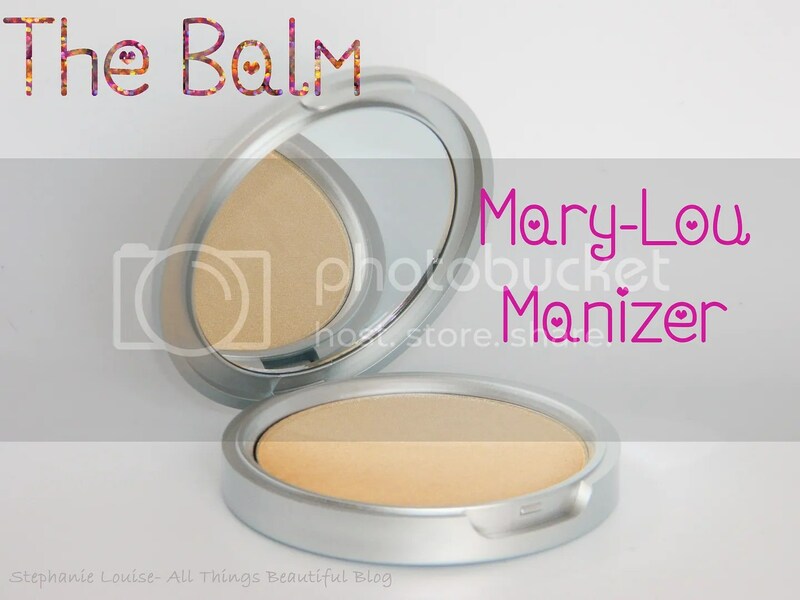 The Balm’s Mary-Lou Manizer is like a best friend. You go shopping together, double date, attend event, & do all the things best friends do. She is a lot like me! Bolder than most with the ability to get along with everyone. If she has enemies, they’re probably just not her type. If you love a bolder highlight, Mary-Lou might be your new best friend too. I lost this highlighter when we made our military move. Either the guy broke it & tossed it so I wouldn’t scream or he had a wife at home that needed a glow. Either way, she was going going gone. I tried to live my life without her. I tried to let her live her own life. I even made new best friends (like the gorgeously natural It Cosmetics creme highlighter I reviewed here!) but they just weren’t Mary-Lou. No one quite made me glow like her. 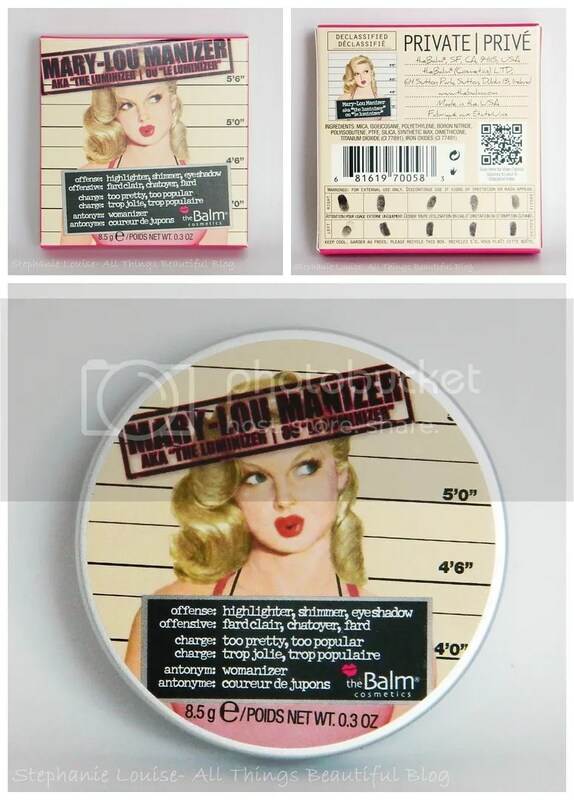 The packaging from The Balm in general is just beautiful. This highlighter is so good girls gone bad. I love touched like this, it really makes products special for me. If you want a highlight that is bold, will work on tons of skin tones, & is pretty neutral with a touch of gold then this is it. Get ready to leave other shades in the dark while you get acquainted. You can apply her anywhere I suppose but make sure you use a very light hand to begin. Who am I kidding? Do whatever you want, there are no makeup rules here. But seriously, the pigmentation is ridiculous. You can see in the sunlight that the fine goldness looks terrifying & more like an eyeshadow. Well, actually, you can use it as an eyeshadow. But as a highlight with a light hand you’re bound for greatness. Make sure you really buff her out for a smooth finish. Left is a finger swatch & right it is lightly blended. 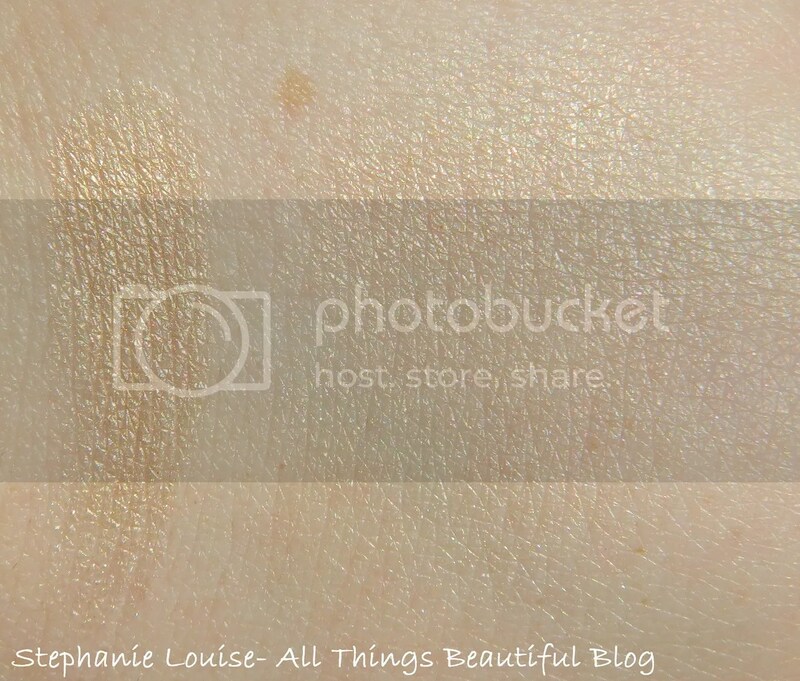 You can see it is more beige than most highlighters & definitely can be used an eyeshadow. When I’m traveling, I use it as both. This is in sunlight. This is for the girl who wants her cheek bones & glow to really pop. This is not for the meek or timid nor the shy. This is for your inner bombshell. Mary-Lou Manizer can be your bestie too. You can purchase The Balm’s Mary-Lou Manizer from Nordstrom & wherever The Balm products are sold. 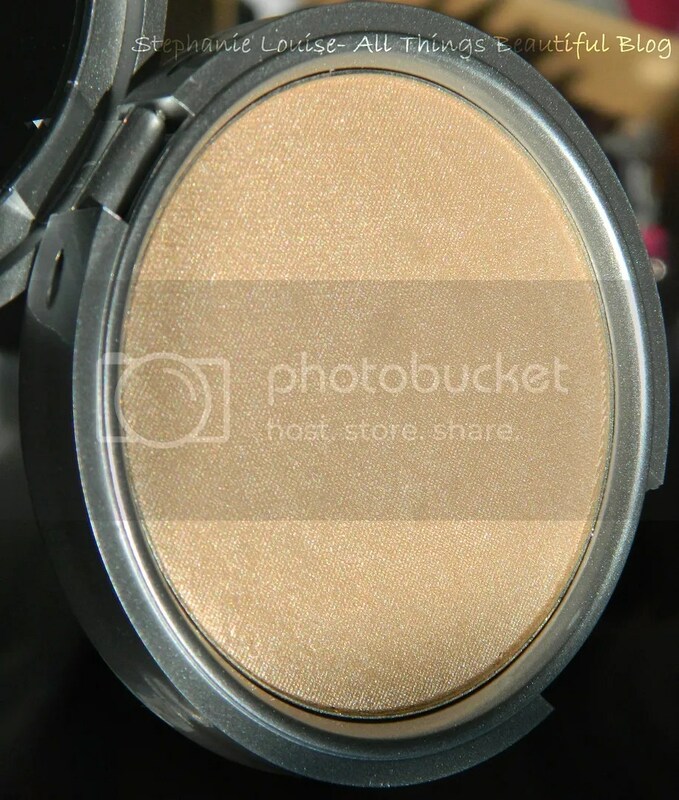 Have you tried this highlight? Want to? 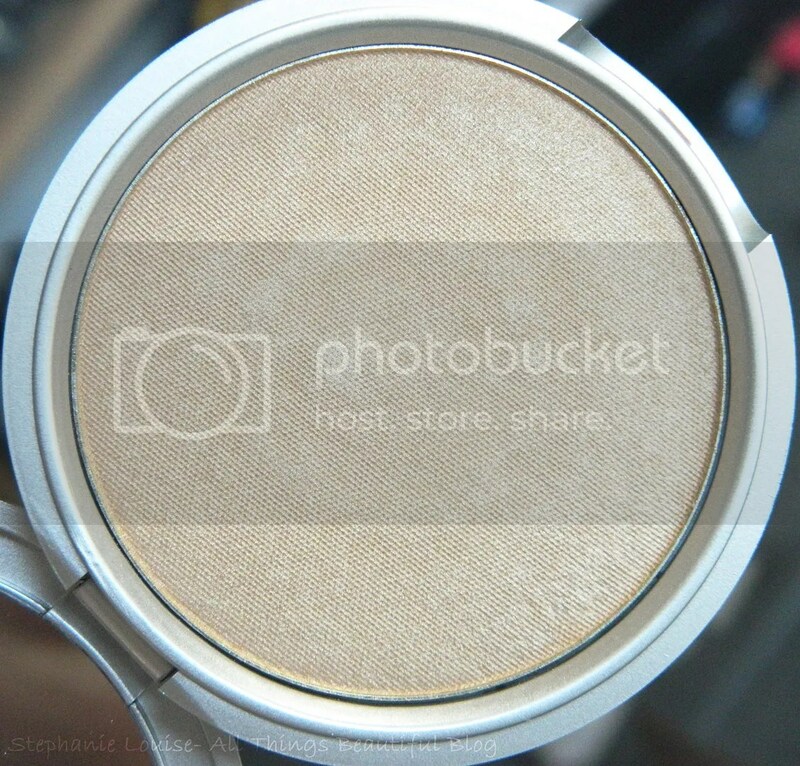 What is your favorite highlighter?